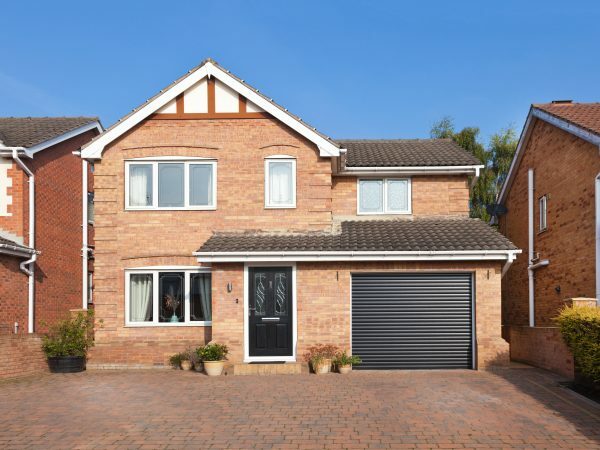 At Courtney Garage Doors, we’ve been operating in the Peterborough area for over 27 years with honesty and trustworthiness at the core of our business, which has allowed us to establish an excellent reputation in the local area. 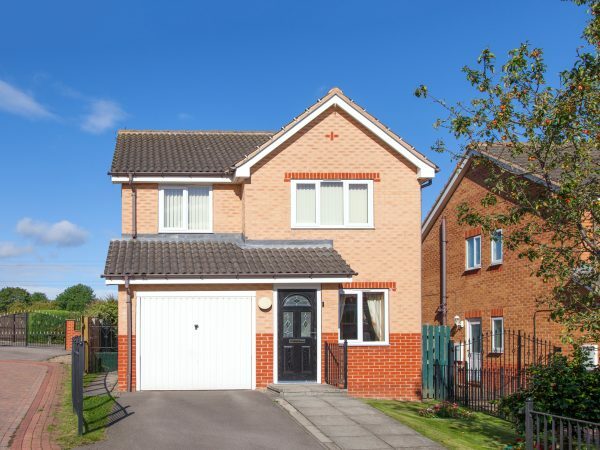 Our approach ensures that customers always receive a cost-effective solution, tailored to their garage door requirements, so, you can be confident that there won’t be any hidden charges. Our extensive garage door services cater to all needs. From a full installation of a brand new unit to replacing worn out handles and locks, our expert team can provide a fast and efficient service in just 48 hours. Should you have a garage door emergency, we are just based 26 miles away from the Peterborough area so we can conveniently be with you in less than an hour. Experience has shown us that it is often the case that a repair is all that’s needed to bring a garage door system back to full operation. For this reason, the Courtney Garage Doors team will work towards giving your current garage door a new lease of life, before suggesting a replacement. 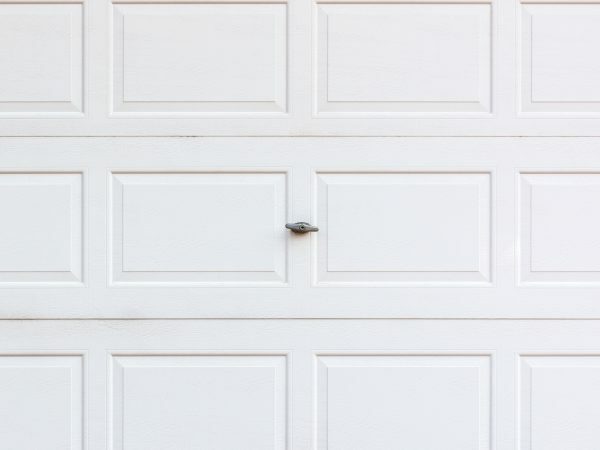 One of the leading causes of damaged garage doors are the results of broken cables, rollers and rusted/bent springs. If you aren’t sure what the problem is, we can visit your property in Peterborough and take a look at your door. Once we’re certain of the problem, we can provide an effective and efficient repair or replacement of these parts. We’ll have your garage door functioning again in no time. 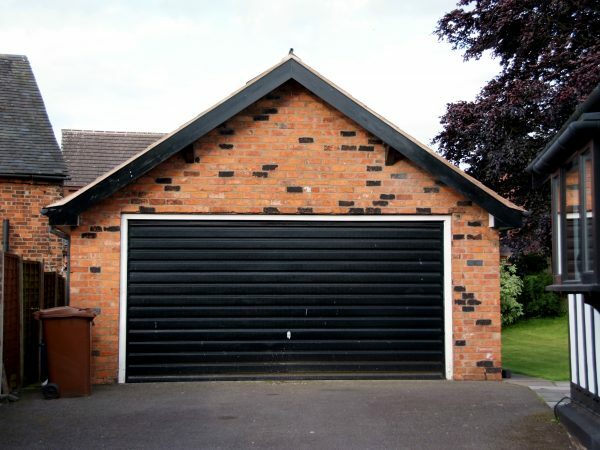 We can also upgrade and modernise your existing garage door by adding an automation feature or it can also be included as part of a new door system. This offers greater convenience and can be very helpful if you require assistance when lifting a door manually. Whether you are in need of a completely new garage door system, repairs or even an upgrade to an existing installation, we’d be delighted to be your first choice for garage door services in Peterborough. If you would like to talk to us in more detail about your requirements please feel free to call us on 0800 093 6123. Courtney Garage Door Repairs are at your service in Peterborough for all repairs and installation requirements – delivering quality and excellence straight to your garage doors. Fast and reliable repairs and replacements. To request a quote fill out our contact form.